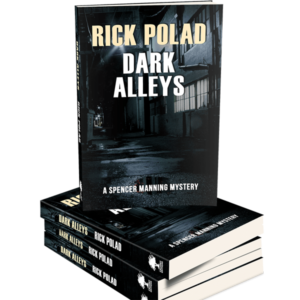 The acclaimed Spencer Manning Mysteries take readers through the gritty underbelly of Chicago's power, politics, and history. 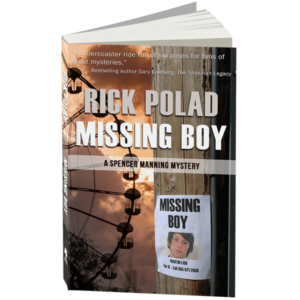 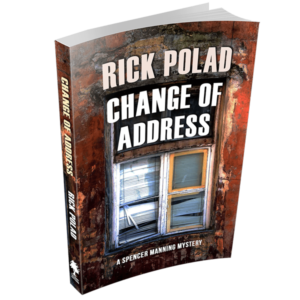 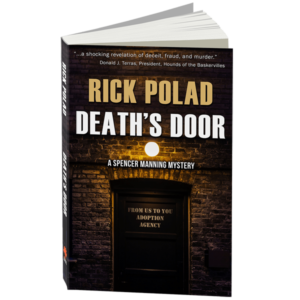 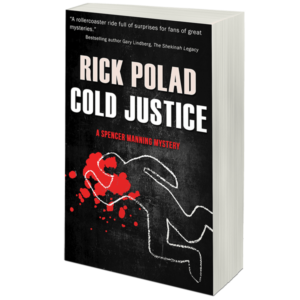 With 6 novels under his belt, Rick Polad is quickly becoming one of the mystery genre’s rising stars. 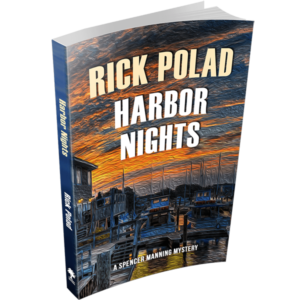 His series of mystery novels leads readers through an entangled web of murder, greed, and intrigue.